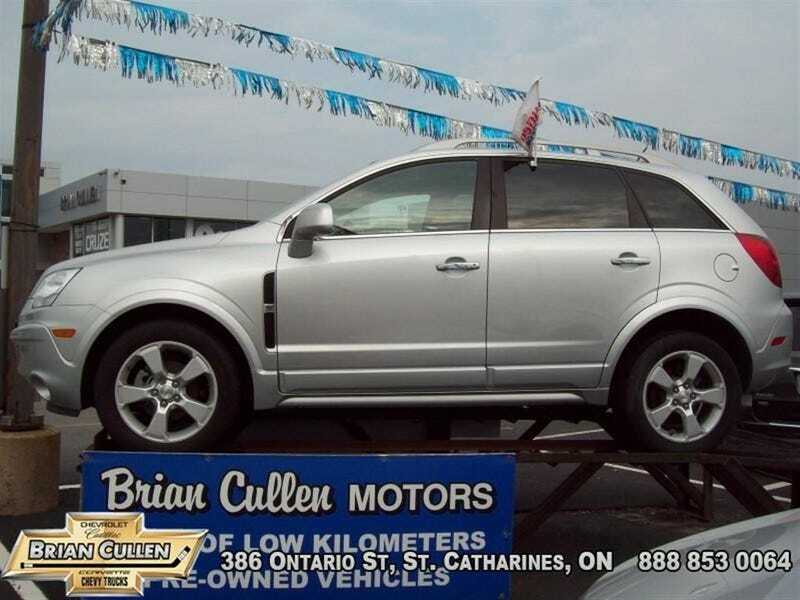 Who wants a Chevy Captiva? The hell is a Captiva? $17,988 for a 2014 with 38,335 kilometres on it. Sunroof and nav. Explaining it to everyone what the hell it is may not be worth the price, though.